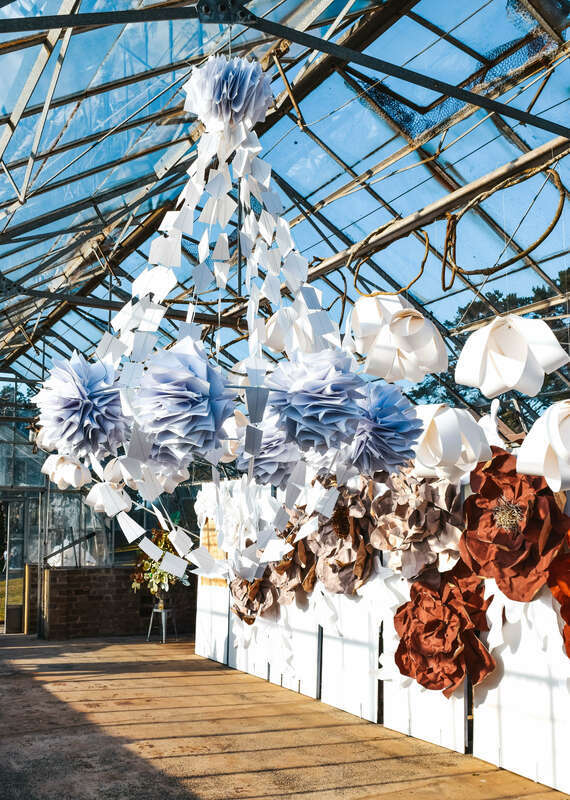 Jo Neville is the artist and designer behind Paper Couture, one of Sydney’s most respected creative paper practices. She is currently the Interpretive Curator at Q Station in Manly, creating designs that communicate the history and natural environment of Q Station. 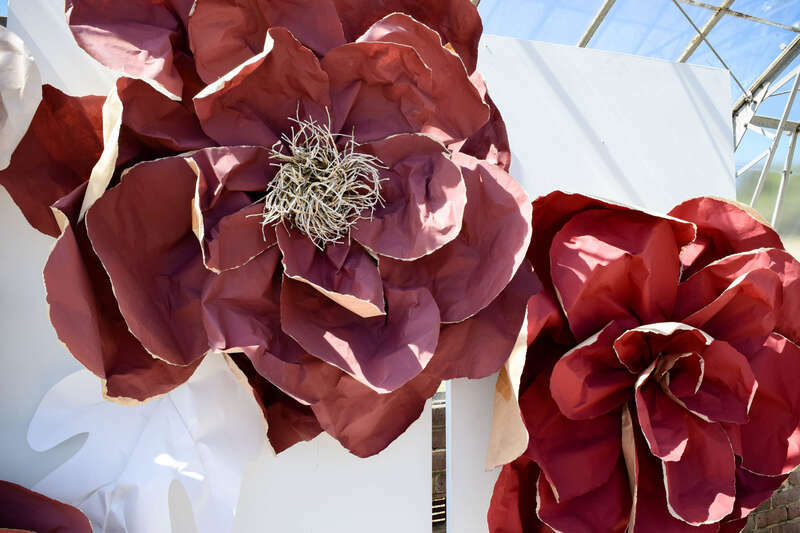 Paper Couture produces bespoke work for retail and corporate activations, event décor and custom art installations. 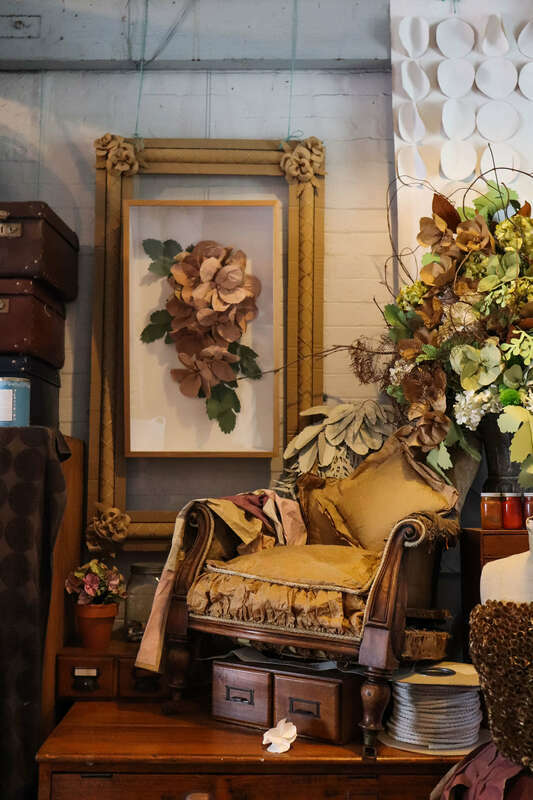 During her time at Q Station, Jo has made beautiful creations to decorate rooms and bring events to life. You can see some of her installations in Reception, the P5 Former First Class Dining Room, Visitor Centre Café and her studio in the Wharf Precinct. 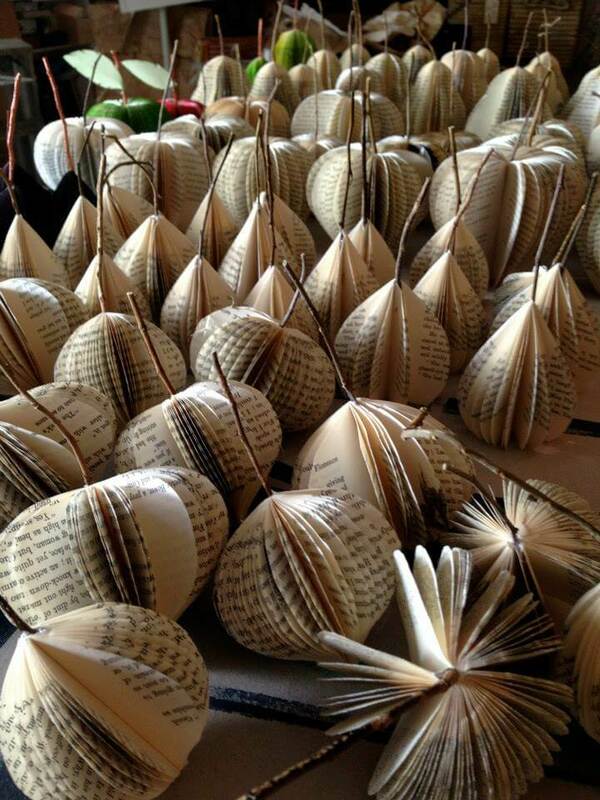 Jo’s work ranges from large-scale installations to small bouquets of paper flowers and involves all forms of paper, from newspaper to old books, sheet music and wallpaper. 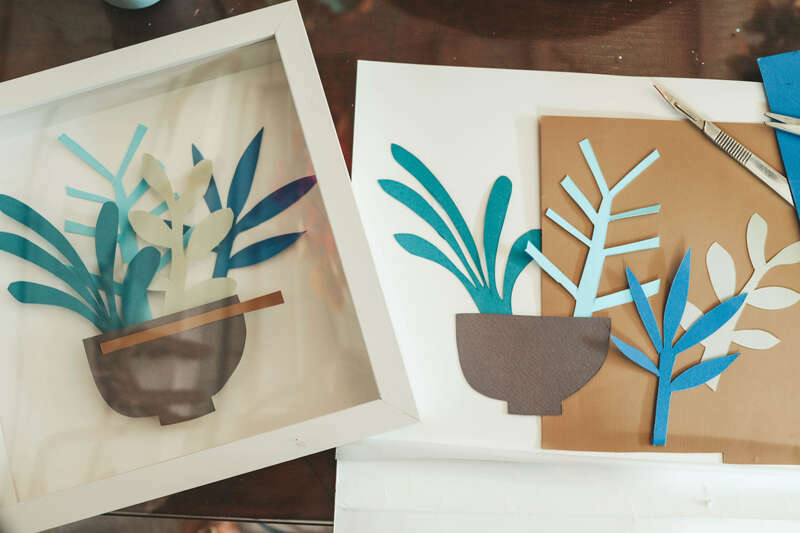 Jo has created paper installation for clients such as Tiffany & Co, Domayne and Vogue and custom art work for private clients. 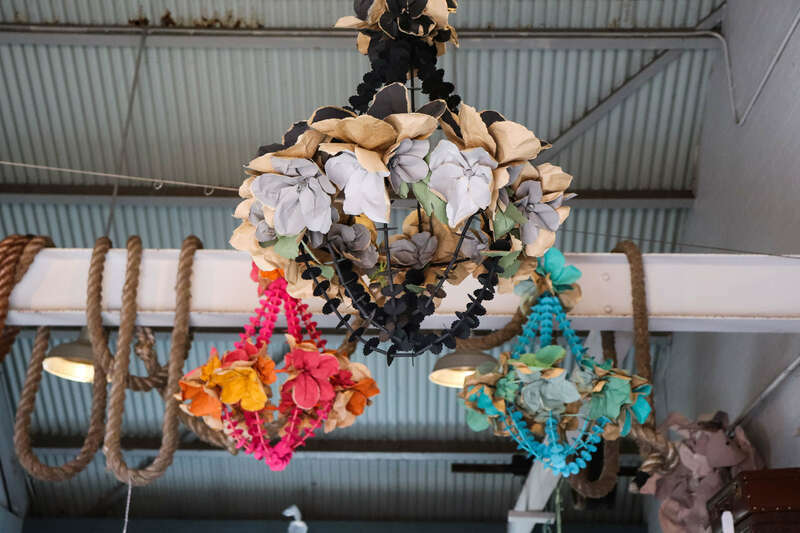 In September 2018, Jo hosted an exhibition in Q Station’s heritage Glasshouse, ‘A Textural Inquiry’, as part of the annual Manly Arts Festival. She has also worked with Balgowlah Boys art students to create a ‘Q Station palette’ and ran a Christmas-themed paper workshop for Q Station’s ‘Craft & Cocktails’ event. Jo was recently featured on Better Homes & Gardens and has been interviewed by Mirvac, Temple & Webster and In Conversation: Creative Women. Jo’s next workshop is ‘Contemporary Nature Collages’ held on Q Station’s upcoming Open Day. Tickets are available for purchase online only.